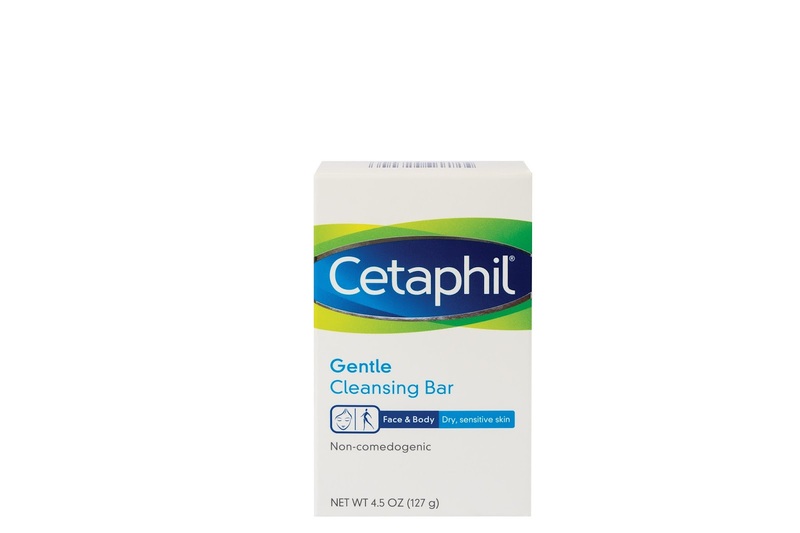 Did you know that Cetaphil Gentle Skin Cleanser was the result of work by dermatologists to find a product gentle enough for all skin types? The science of gentle is behind every Cetaphil product formulated to care for the health of your entire family’s skin. No wonder that Cetaphil is the #1 brand prescribed by Dermatologists and Pediatricians. Skin covers about 1.7 square meters of the human body. It covers every single centimeter! Our skin is the barrier against the outside world, where there are extreme changes in temperature, chemicals, and sources of infection. There is no doubt that it is important to have healthy skin - and healthy tissue is composed of healthy cells. You need to feed your skin with nutrients that moisturize. Soft, smooth and supple skin is an indication of nourished skin. Dermatologists and Pediatricians make it their priority to know which products in the market are mild enough and suitable for different kinds of skin - and of the most sensitive skin, including baby’s delicate skin. Cetaphil is prescribed by these medical professionals - and if it’s good enough for them, then it must be good enough for us. 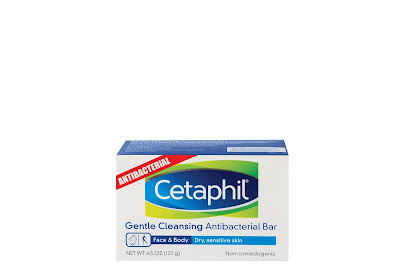 Cetaphil is the obvious non-drying cleansing product of choice. Cetaphil is pH-balanced and non-comedogenic - so it is gentle and will not clog pores. Because of this, you can use it every day for your face, hands, and body. 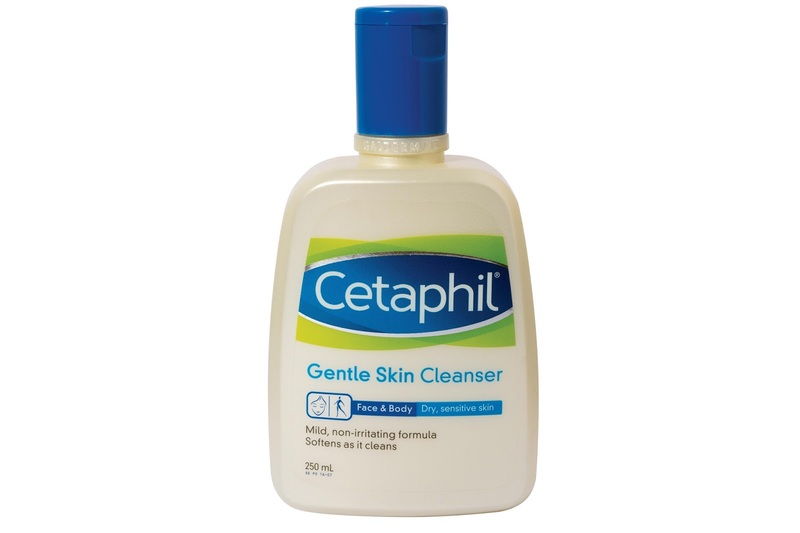 Cetaphil’s skincare products help retain skin’s moisture. That is extra important considering the tropical climate in the Philippines that makes our skin prone to dryness. Adapt a cleanse-moisturize-protect skin regimen for truly healthy skin with the Cetaphil range of products: Cetaphil Gentle Skin Cleanser, Cetaphil Gentle Cleansing Bar and Antibacterial Bar, Cetaphil Daily Advance Ultra Hydrating Lotion, Cetaphil Moisturizing Lotion, and Cetaphil Daily Facial Moisturizer SPF15. 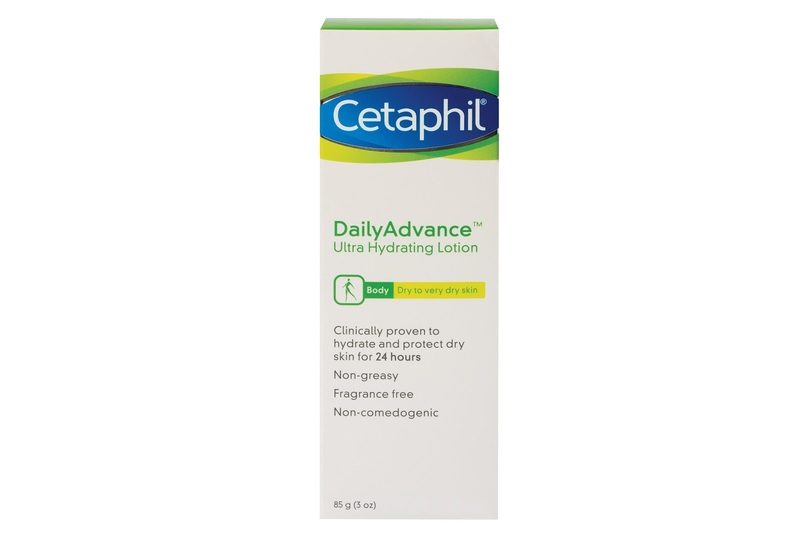 Cetaphil is available in drugstores, department stores, and supermarkets nationwide.